With football season approaching you must have your tailgating equipment and skills on point. We all know tailgating has become an event of its own now. Some people are even seen to make their tailgating a competition among tailgaters to see who has a rocking and spicy event going on. Technology has played an important role in the sophistication and convenience of conducting a tailgate. What most people don’t understand is the essence of tailgating lies in the simplicity. You don’t have to use fancy stuff and fancy food. The main purpose of tailgating is to enjoy a get together at a concert, sports event or even a party. Why is a checklist important? With millions of things running around in our mind while planning a tailgate or any event, we simply cannot remember everything. It is necessary to jot everything down so you don’t ruin the fun at the most awaited gathering. Think about it, what if you pack all the bears and forget the glasses or forget the ice and cooler? What fun will be the event without a cold beer in scorching sunlight? As you make yourself comfortable and get ready for the tailgating season, you can also make a general checklist that will help you with all your tailgate experiences. Just imagine any party or get together without scrumptious food? Well, folks! If you are hosting a tailgate, you should know proper food on your ultimate tailgating checklist can make or break your event. 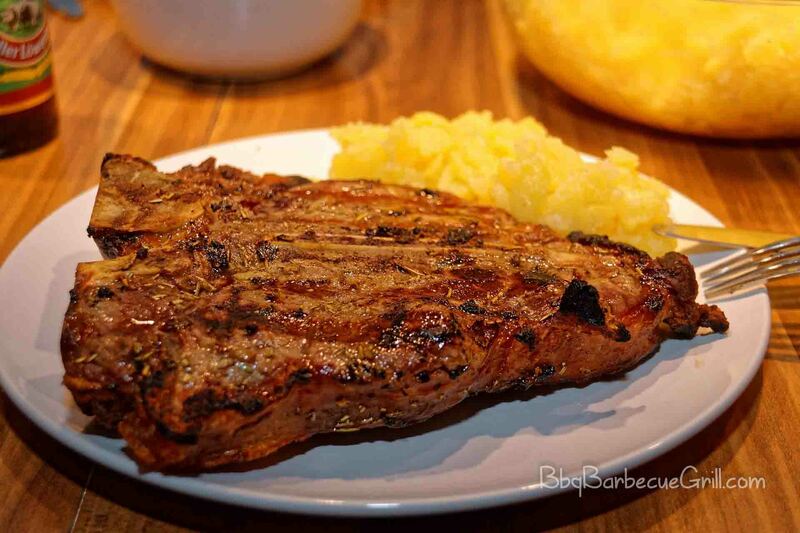 You can either bring your entire food ready in a picnic basket or make fresh BBQ on a grill which not only gives a good aroma but also lightens up the atmosphere. From assorted vegetables to grilled sausages and burgers everything can work as long as you know what kind of crowd you will be dealing with and the number of people joining you. Ending up with no food and hungry people can turn out to be quite embarrassing. You can find millions of recipes and tips for your tailgate. You can take chips with multiple dips and sauces like hummus, salsa, and can also make a fresh vegetable salad to complement them. For the main course, you can look for a juicy steak, burger patties, sausages and what not. If you are a lot of health-conscious people, there is no scarcity of healthy tailgate food recipes. As small and insignificant as they might seem, they should be on the top of your ultimate tailgate checklist. If you forget them, how do you plan on serving your friends and family? They all can certainly not eat directly from the serving dish or the grill, right? Well, for your safety and convenience it is advised you invest in plastic cutlery, cups, and plates. They are not only easy to dispose of but will also save you a lot of washing time. Make sure you get eco-friendly plastic utensils and dispose of them properly. Well, you need condiments when you are dealing with BBQ, chips and other snacks. Condiments are considered so insignificant that most of the people don’t even remember them at the back of their mind. If you think about it, we even need condiments and seasonings with our all-time favorite. What is a pizza without sprinkling red chili flakes and some rosemary or oregano? Make sure to add this item to your ultimate tailgating checklist or you will definitely forget taking it along. Small items like matchsticks, lighters, water bottles, extra glasses, bandages, painkillers, an extra pair of clothing for an emergency, a few extra caps, garbage bags, sunscreen etc. are what make your trip and event comfortable. What will you do if you don’t have matchsticks to turn your grill on or what if you don’t have water for washing your hands? You wouldn’t think about it at home but it will definitely ruin your day at the event if you forget any of these. 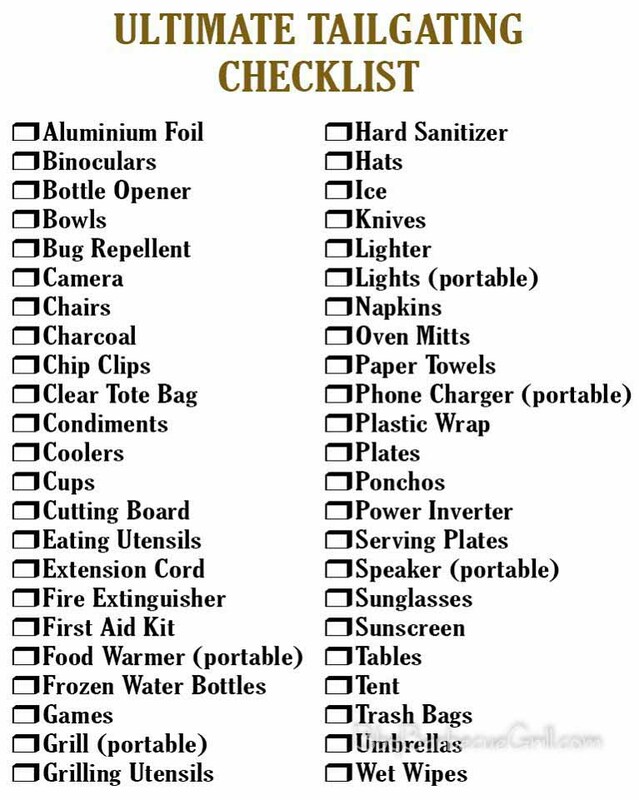 So to make things easy for yourself and your group members, make sure you take all the items along and mention them in your ultimate tailgate checklist. First thing first, a grill is a must if you are planning to make and eat BBQ items on your tailgate event. With a grill, you have to take care of other necessary tailgate grill items to help start the grill and cook your food. These include propane gas if you have a propane grill. Apart from propane, the most important thing is charcoal. This is what your food will cook on. You use the propane to start the charcoal burning. Apart from the grills you will need oil, brush for brushing oil, and also lighters for starting the fire. For making your tailgate event an ultimate tailgating experience, taking along some electronics can be a good idea. What is a tailgate without some upbeat tunes? Make sure you take along fully charged speakers to start your day with some tunes. If you can, take along a flat screen to enjoy a pre-game transmission or even to enjoy a closer look at the players during the game. Moreover, taking along camera can help you make some beautiful memories. 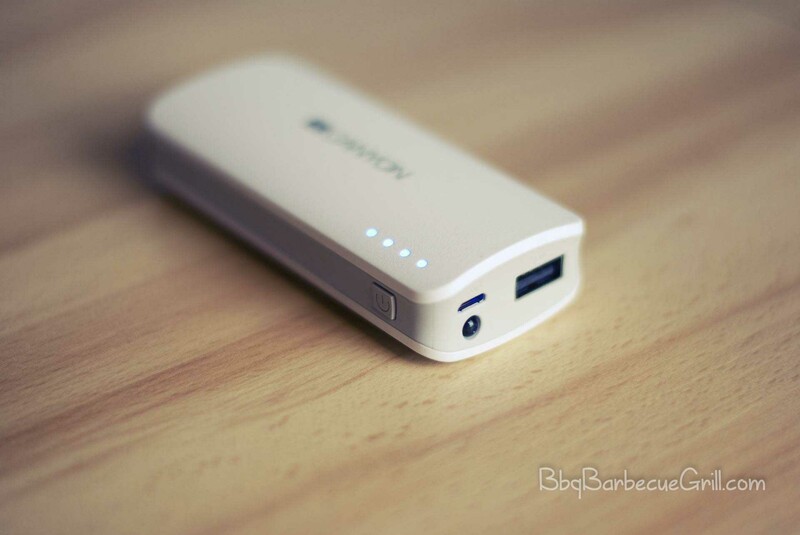 Nevertheless, don’t forget to take your power bank for emergencies. You don’t necessarily need these items but they can be a great convenience. If you are attending a game during a typical summer day, the scorching sunlight can be too much. A tent can help you keep the sunlight out and enjoy the day without losing too many electrolytes. Tents can also give you shelter in case of sudden rainfall. If you don’t want to take along and set up a complete tent you can always take along a pop up canopy. Folding tables can make you eating experience better and help you make the most of you get together. Some people consider these tables a necessity for their tailgating events. I hope you find all about creating your ultimate checklist for the tailgating season. You don’t necessarily have to make a new checklist for every event since it requires a lot of effort and thought. At the start of the season, you can make your general checklist and abide by it throughout the season. If you are a pro at tailgating, you can just use one of your old tailgating checklists. An ultimate tailgating checklist is extremely important for making your event a success and preventing any kinds of mishaps.